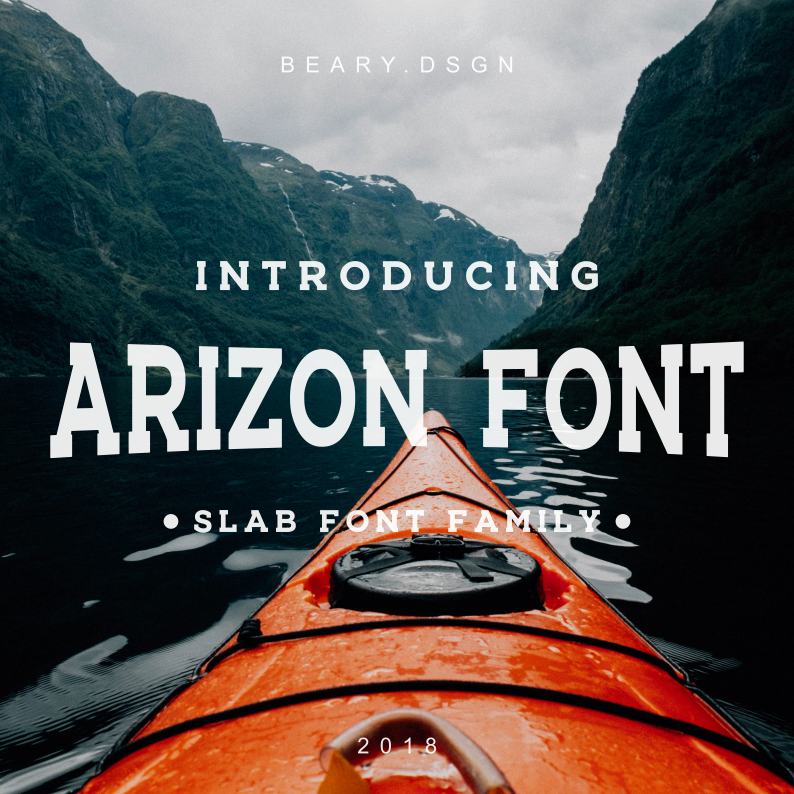 Download Arizon font for free. Arizon is a font / typeface offered for free. please note that if the license offered here is non-commercial you have to obtain a commercial use license / permit from the original author. If the Arizon font is offered under 'commercial use free' or 'creative common' license, feel free to use Arizon font for any purpose.